An outstanding one bedroom Penarth marina apartment which has gorgeous water views, allocated parking, a fantastic vaulted ceiling living room/kitchen, a spacious double bedroom, a large bathroom with a Velux window plus a bath and shower. The apartment also comes fully furnished. No smokers, No DSS, no pets, no smoking, working professionals only. 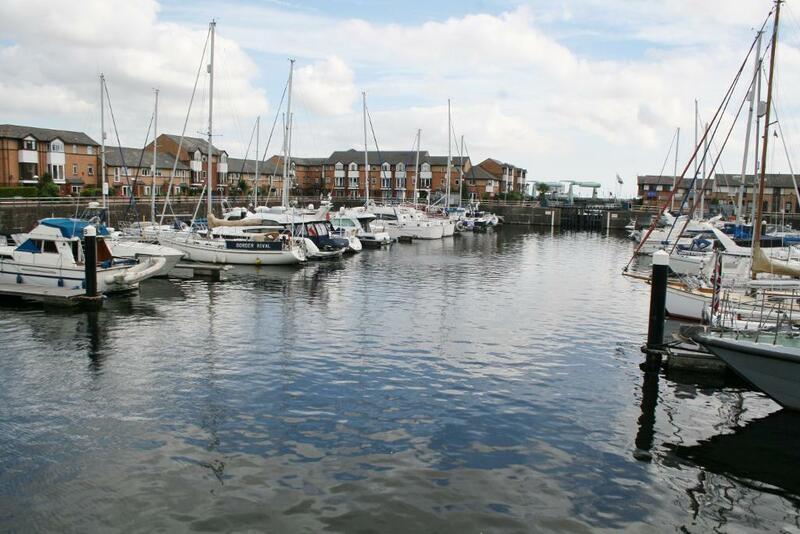 Location, Location, Location in Penarth Marina – a short stroll from Cardiff Bay and Penarth town centre with is lovely coffee houses, boutique shops and local grocery stores. World class restaurants are on your doorstep and excellent transport links will take you into the heart of Cardiff city. Modern 2 bed semi-detached house for rent in the heart of Penarth!